Noto-jima “Ma-soi” | What is Noto-jima “Ma-soi”? “Ma-soi” means rich and well-grown in Noto-jima dialect. 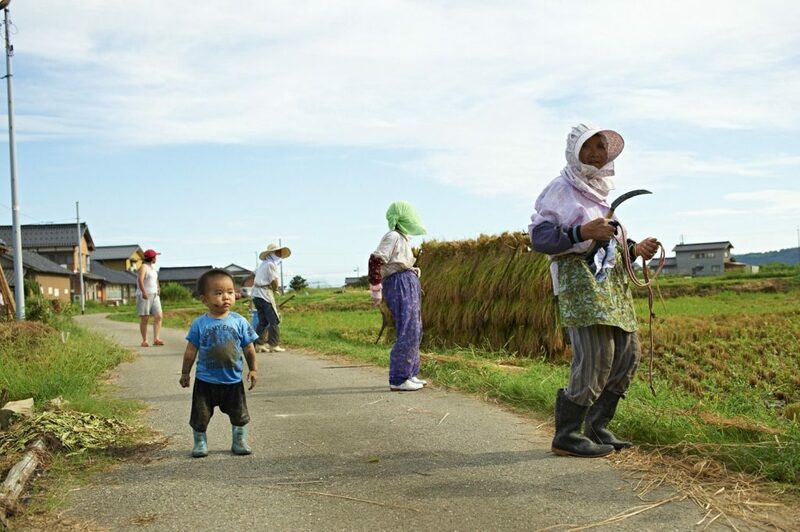 Noto-jima Pescagri Network,organized by young workers from various industries in Noto-jima, conducts activities to keep the landscape , food culture, and life culture, and tell them in future . 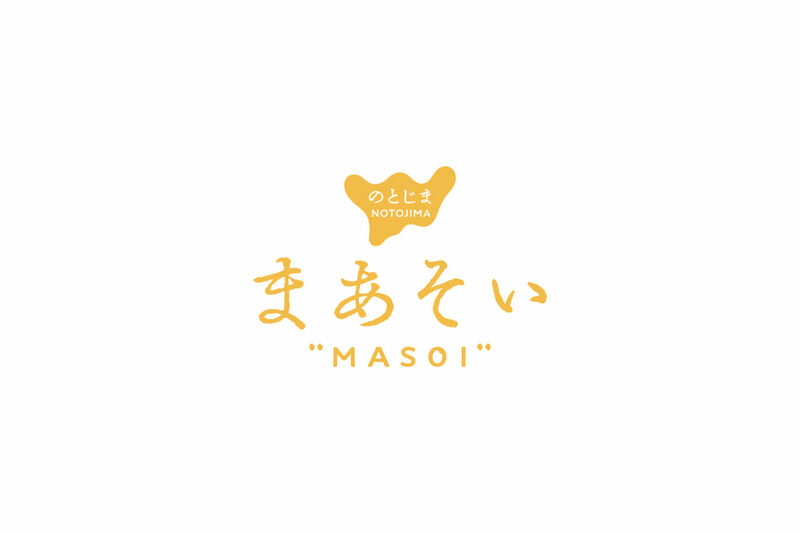 “Ma-soi” is the new brand from the activities. Do you know where Noto-jima is? Please take a long look at the map of Japan. Here! Noto peninsula sticks out to Sea of Japan. Noto-jima Island is surrounded by the peninsula. If you can’t find it, we strongly recommend to complain. Noto-jima is surrounded by Noto peninsula. That is why our sea is calm. Two bridges, “Noto-jima bridge” and “Twin bridge”, connect mainland. “Noto-jima bridge” was built in 1982, and 1,050 meters long. 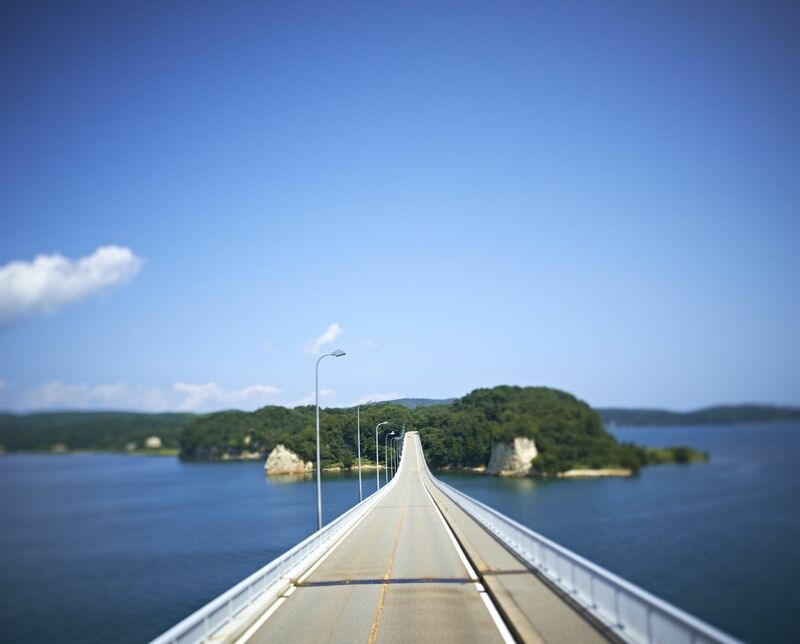 You can see full view of Noto-jima Island from top of arched bridge. Some local people from the island sing Noto-jima school song while they cross the bridge. The bridge is the gate of Noto-jima Island to welcome everyone. 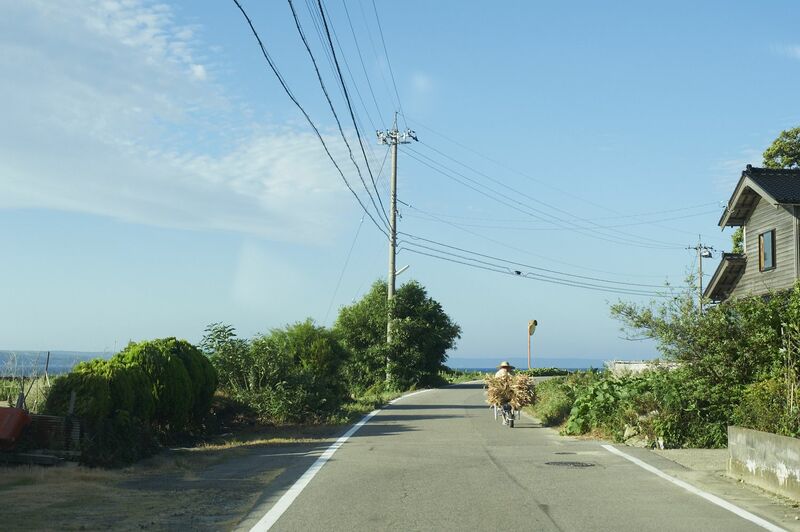 Mountains and Sea of Noto peninsula is registered in Globally Important Agricultural Heritage Systems in 2011. People live near mountains and sea. Stationary net fishing is flourishing in the calm sea. Sea cucumber and oyster are cultured in the bay. 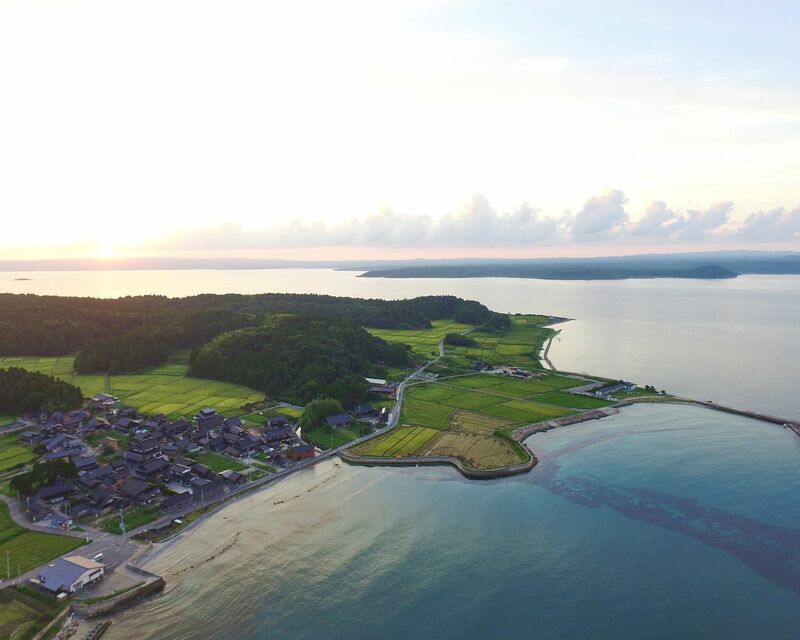 Rice field are spread to near the sea. Various vegetables are raised in the field. 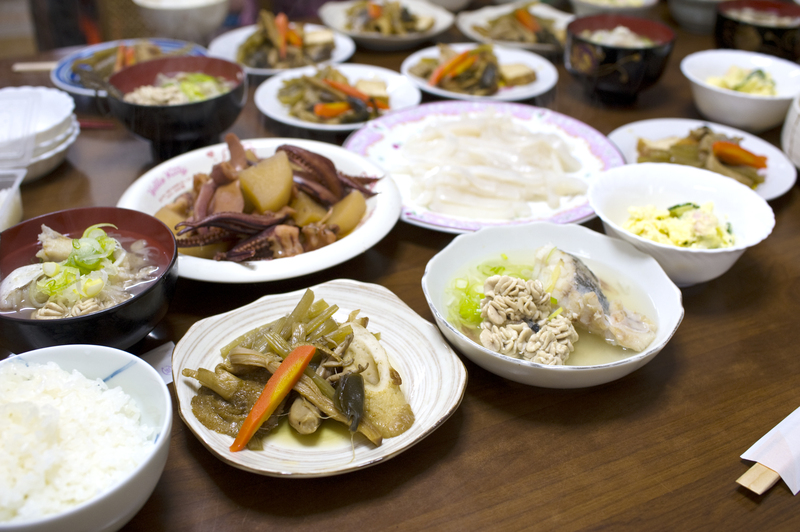 Wild vegetables and Japanese cypress are grown in Spring, Mushrooms and nuts are grown in Fall. 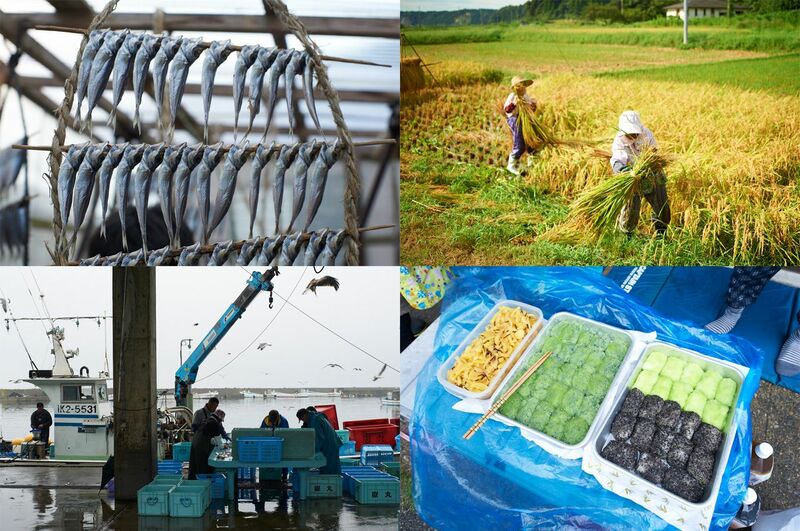 These harvest are changed into preserved food in old-fashioned way. Self-sufficiency rate in Noto-jima is very high thanks to the abundance of grace of nature. There are aquarium, glass museum, and hot springs. You can enjoy driving in scenic beauties. However, experience of life is the best way to feel real Noto-jima. This is how you can feel life of Noto-jima. There are lots of tourist homes, min-syuku, and some are ran by farmers or fishermen. We recommend them to savor wonderful food from the nature. How about taking slower vehicles? Riding a bike, or walk. You will know what food is in season, and how to cook them. You will see dried food in front of the houses or in gardens. Scenery, food, people, culture, and life. There are “Ma-soi” from place to place. Now, It is time to feel the life in Noto-jima. We made the logotype with our wish to bring down the scenery, food, culture, and life. The shape of the logotype comes from deformation of Noto-jima Island. The font express the atmosphere, simpleness, strength, and gentleness. We use the gold color as harvest of rice.